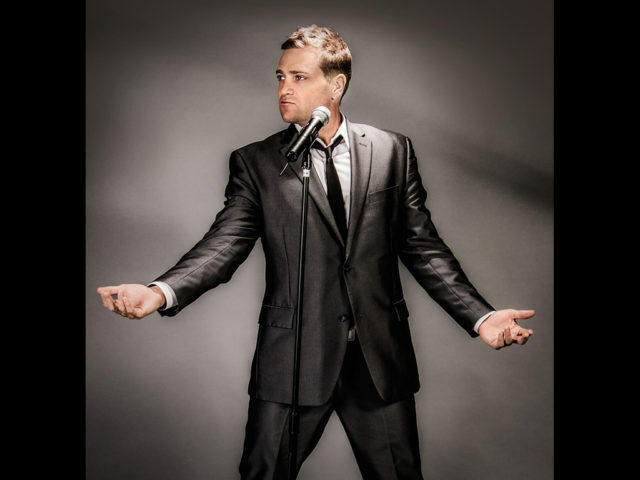 Scott Keo performing as a soulful Michael Bublé Tribute is a full show filled with good old fashioned swing and jazz crooning with a modern day feel. Scott matches Bublé’s incredible buttery vocals that keeps the audience engaged throughout the entire show. The Great American Songbook has never felt so fresh as it does with Scott’s amazing stage presence and crowd interaction. A veteran of the music industry, Scott Keo has become known for his distinctive voice and entertaining live performances for over 15 years. He has performed at thousands of weddings, special events, and has sold out showrooms – leaving fans wanting more. 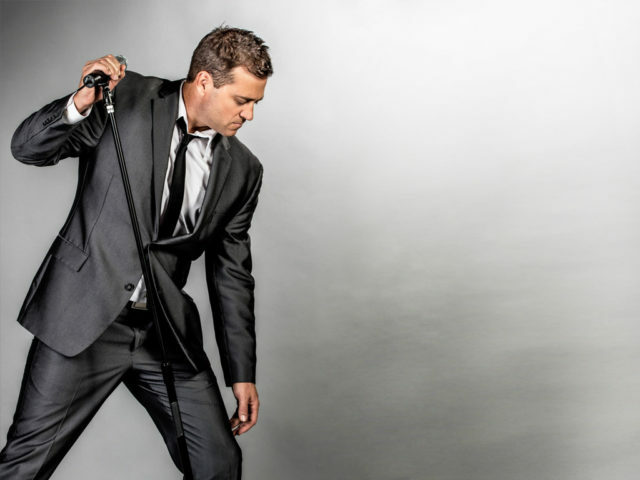 For more than seven years, Scott has been bringing his amazing big band luxury sound to crowds all around the country as The World’s #1 Michael Bublé Tribute. The rich stage show shares hints of the Sinatra-style big band vibe with a unique and modern Bublé touch. In 2010, Scott Keo recorded and released his original song, “All To You”, which has sold over 14,000 copies. The song has become extremely popular in the realm of weddings and listed as a ‘Groom and Mother Dance’ song by Wedding Wire, a very popular wedding website. As both a solo act and a tribute performer, Keo has had the pleasure of sharing the stage with Bob Caudle, Terry Davies, Dave Halstrom, Mike Martis, Peter Petty, Steve Roman, Nelly Norris, Cookie Watkins, Damian Brantley, Gary Anthony, and Million Dollar Quartet. 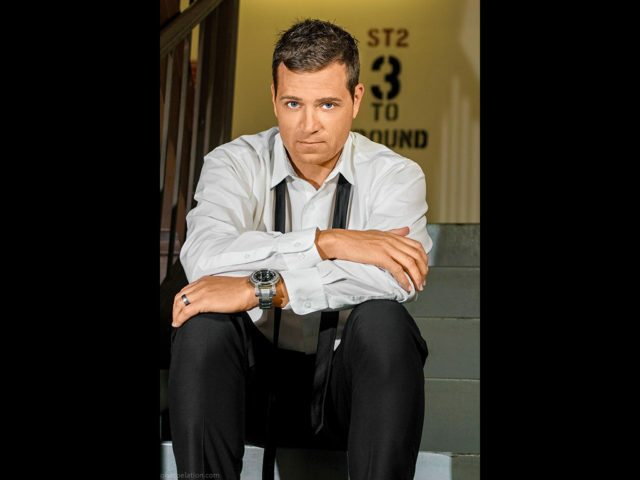 He is the official Michael Bublé Tribute Artist for the Las Vegas show “Legends In Concert”. Audiences enjoy seeing and hearing a dazzling show that draws on one of the best catalogs in music. Scott Keo as Michael Bublé is classic while being fun and fresh. Scott can perform with his 7 to 10 piece big band, or with a solo saxophone player, a keyboard player, or with recorded big band backing tracks. Sure to impress your guests at your next party, event, conference, wedding, or special gathering! 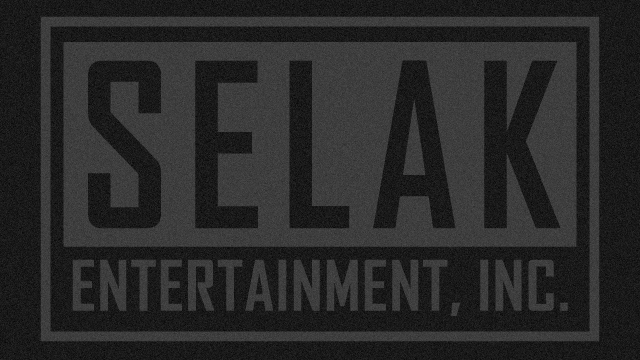 Scott Keo as Michael Bublé has performed stunning shows at casinos, large theaters, festivals, special events, and more. He and his band are perfect for for intimate events as well as big concerts. The combined styles of jazz and swing pleases audiences of all kinds and of all ages.